Kinshasa, Democratic Republic of the Congo. This summer I travelled to Kinshasa, Democratic Republic of the Congo, as a volunteer photographer for the non-profit organisation Menelik Education. This was a real privilege. Menelik Education is a Congolese-led charity working to improve conditions in Kinshasa, D.R.Congo, in the areas of education, health, and living conditions. I miss the city and the characters I meet there dearly. 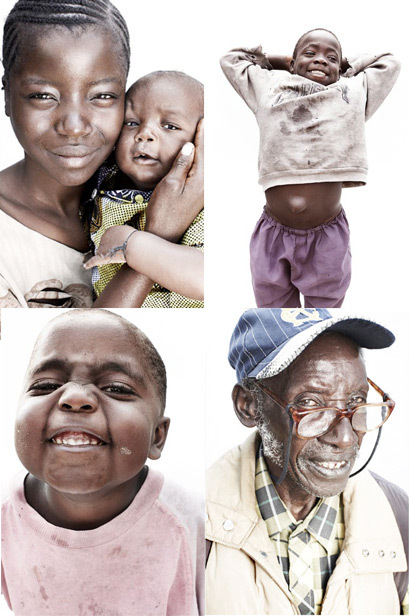 Here are a selection of my photographs of the sights and of the faces of Kinshasa.